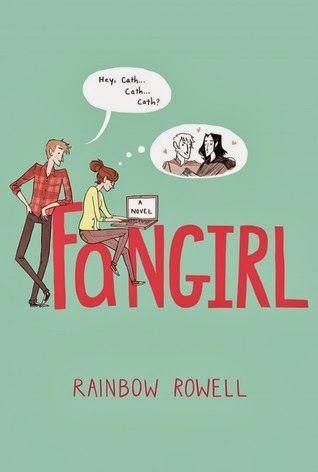 Fangirl by Rainbow Rowell Review ~ Love.Life.Read. Let me preface this review by saying this is the first book by Ms. Rowell that I have read; it certainly will not be my last. This book instantly drew me in and did not let me go until long after the last page had been turned. Cather Avery is a freshman in college when we first meet her. She is reluctant to be moving into her dorm, taking this next step in her life. Her twin sister, Wren, is the opposite. Where Cath would rather stay in her dorm room writing away her fan fiction, Wren is out partying away. Cath is naturally shy around boys and Wren has had boyfriends (Abel does not really count). But out of everyone in the world, she is closest to her sister so when her sister decides she does not want to stay with her at college, it hurts. With their mother walking out on them at a young age (on THE September 11th), Cath also has an interesting relationship with her relationship with her father. He struggles with keeping it together since Laura walked away all those years ago. He goes through bouts of depression and needs medication to help him get out his fog occasionally. He relapses towards the end of first semester and Cath goes home to help him through it--even missing her finals. Of course one of the most talked about reasons of this book is Cath’s relationship with Levi. If I could go back in time and imagine a better college boyfriend than the guy who turned into my husband, Levi would fit the bill. I admit that I am not one to crush on guys in books but, Levi is one of those who just grabs at me. Their relationship builds slowly as Cath needs this to be able to progress at a pace she is comfortable with, which Levi respects. Both were equally frustrating at times, but they are new adults figuring out how to be in that first serious relationship with smothering each other and still maintain their own identities. What I appreciated most about Ms. Rowell’s writing and this book is the interplay of relationships woven throughout the story. Cather is amazing character—instantly likable to readers (at least to me). The use of fan fiction is an intriguing dynamic that I am not familiar with and I could easily see the Harry Potter type references in the Simon Snow fan fiction. 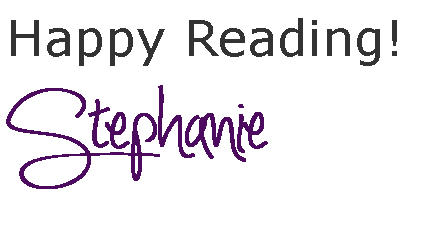 I did not want the story to end and it did, in fact, stay long with me long after I put the book down. I have also listened to this as an audiobook. Rebecca Lowman narrates the story while Maxwell Caufield narrates the Simon Snow passages. Both bring to life the words of Ms. Rowell’s and draw the listener into the story and propel you forward into it, making you lose track of time passing. Having read both the physical copy of the book and listened to it, it is amazing how they play off of each other. I can hear the narrator’s voice in my head now as I go back and thumb through the pages occasionally now after the fact. 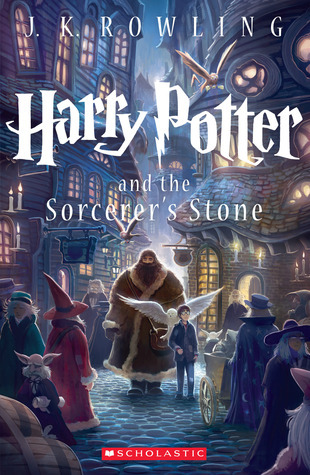 Of course listening to the audiobook takes more time, but it actually allowed me to savor the story more slowly than if I read it first from the physical book. A book that has staying power, it has earned a permanent spot on my bookshelf so I can pull it out savor it whenever it calls to me. This was hands down one of my favorite reads of 2013 and I could not help but start my year by reading the copy I bought for myself. First read in December 2013 read again during Bout of Books read-a-thon in January 2013. I agree- one of my favorites of 2013! (Doesn't hurt that it takes place at my Alma Mater...LOL! ) But I ADORED every page of this one - makes me think I need to do a re-read! I LOVED it. I could not resist reading it again. 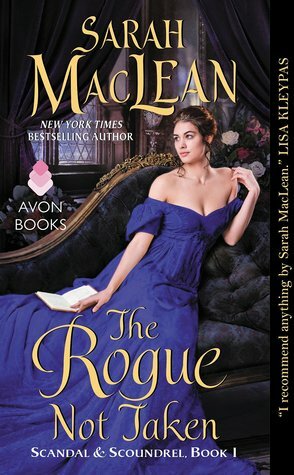 The first I listened to it as an audiobook and the second time I read it the copy I purchased--it is a favorite for sure!